Flavored with pumpkin and chai spices. Sweet, with rich fruit aroma. Really nice pumpkin and spice aroma. 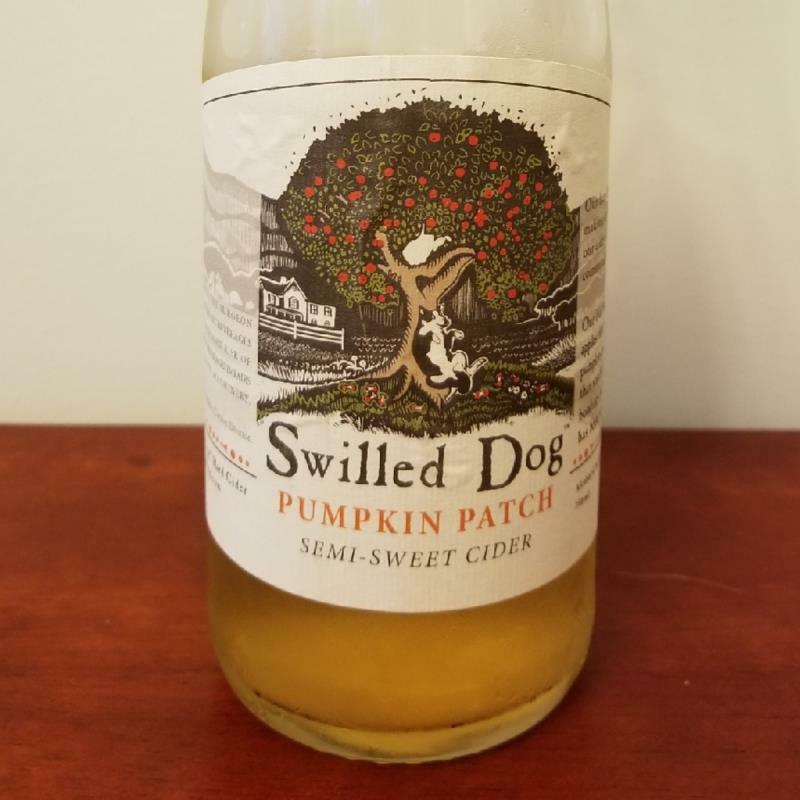 Taste is like a combination of pumpkin pie and apple pie flavors. Can taste flavors of apple, pumpkin, brown sugar, chai and nutmeg. On the sweeter side but also slightly tart and puckering.